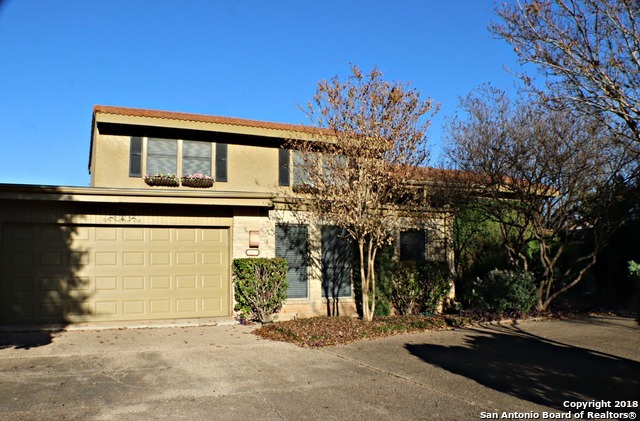 All MISSION TRACE homes currently listed for sale in San Antonio as of 04/20/2019 are shown below. You can change the search criteria at any time by pressing the 'Change Search' button below. "This home is the combination of easy living & casual elegance in the ideal location. 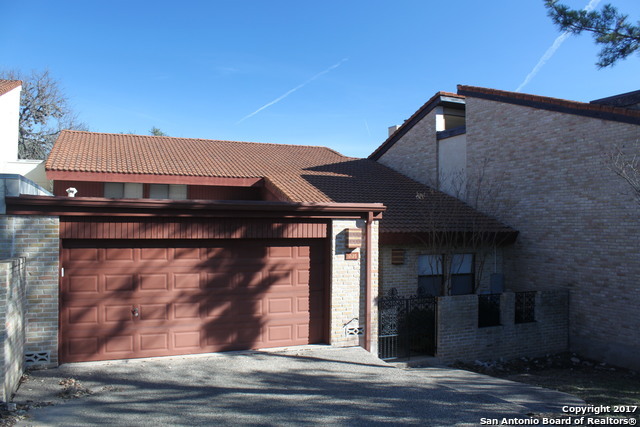 Situated in sought after Mission Trace- a 24 hour gated neighborhood close to the Medical Center, UTSA, USAA & shopping. This spacious home has over 3400 sq ft-it has 3 bedrooms with extra an room could be a 4th bedroom, study or playroom. Open floorpan with lots of natural light & an ample kitchen with lots of storage space. New tile roof & recent paint inside & out. Association maintains front yard." "Location, location, location. Updated and gently lived in home in the prestigious Mission Trace subdivision. 24 hr guarded/ gated community. 4-4 with hardwood floors, 2 bedrooms and 2 full baths downstairs. 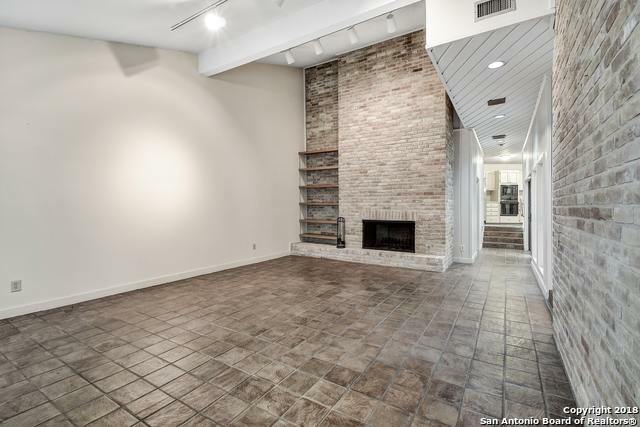 Large living area, high ceilings, granite in kitchen and stainless appliances. 2 car attached garage and new tile roof. Two pools, tennis courts, clubhouse, duck pond, walking/jogging trails. Furniture negotiable. Large upstairs bedroom with private bath could be used as a game room." "COZY, QUIET, GUARDED SUBDIVISION IN AN INCREDIBLE LOCATION!!! NO CARPET! 3 BEDROOM/2.5 BATHROOMS. GIANT BEDROOMS WITH DOUBLE VANITIES. MASTER BEDROOM ACCESS TO BACK PATIO. 2 EATING AREAS. OVERSIZED LIVING AREA. HIGH CEILINGS. WALK-IN CLOSETS. RECENT FLOOR UPGRADES. LOTS OF NATURAL LIGHT. BUILT-IN CABINETS IN GARAGE. YARD XERISCAPED. LESS THAN 2 MILES FROM I-10. NEAR MEDICAL CENTER AND SHOPPING. COMMUNITY POOL, PARK, BASKETBALL AND TENNIS COURTS, AND CLUBHOUSE"